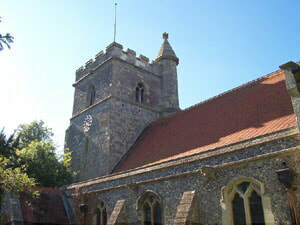 Watlington has a rich network of community and voluntary organisations. Information and contact details on many of them are provided below. If your organisation is not listed, please contact us. 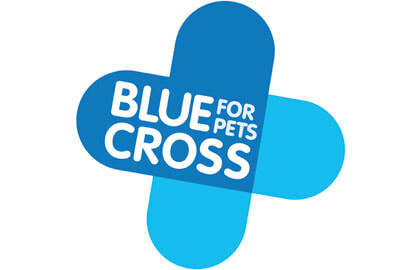 Welcome to Lewknor rehoming centre based in south Oxfordshire. We always have dogs and cats looking for loving new homes. A weekly meeting held for lonely and frail persons. 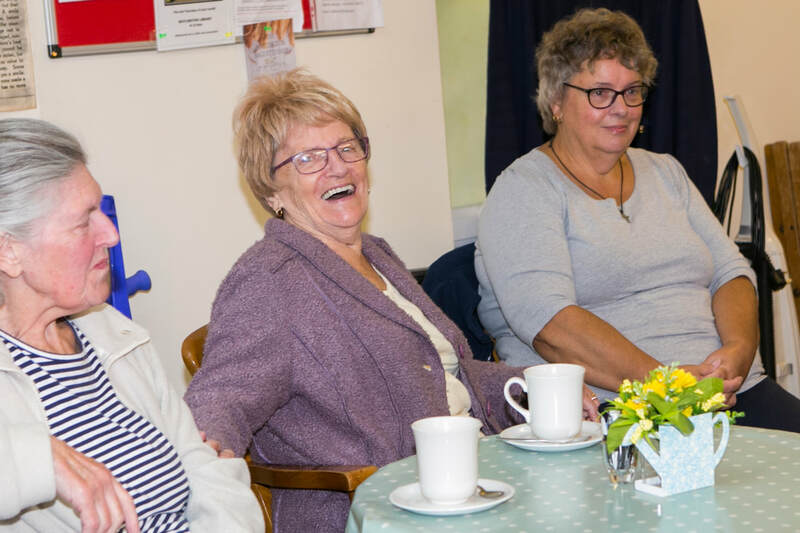 Members are transported by Age Concern minibus to the centre, where they discuss issues and problems over coffee, enjoy a hot lunch, play cards, listen to other entertainment, or just relax in the company of others. Do you have children aged between 0-4? 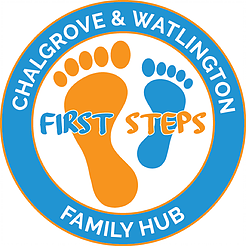 Come and join in the fun at the First Steps Family Hubs in Chalgrove and Watlington. 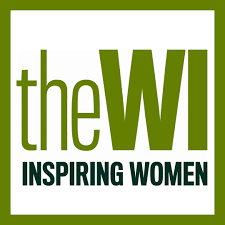 Join a friendly group of women involved in local activities; enjoy a variety of good speakers at meetings and attend County and National functions run by the largest women’s organisation in the UK. Sounds too worthy to be fun? 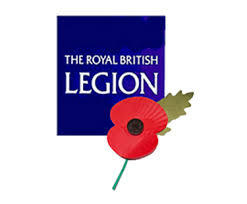 Our aim is to promote the Welfare of serving and ex-service personnel through National and local schemes, largely funded by the Poppy Appeal. 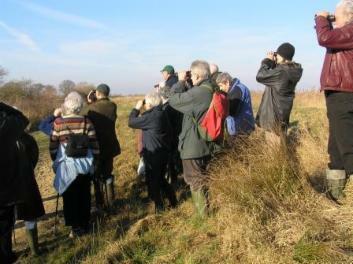 Watlington Branch has 140 members and various events take place throughout the year. We hold a programme of walks, talks and visits covering a wide range of environmental and natural history subjects, as well as offering occasional courses and training workshops. We carry out practical conservation work in the Parish – in particular at Watlington Chalk Pits Local Nature Reserve, which we manage on behalf of Watlington Parish Council. 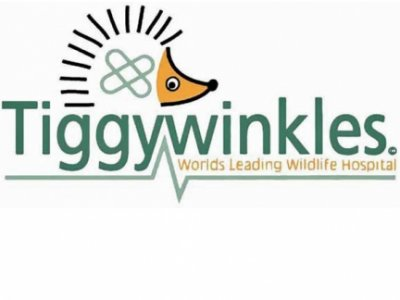 We circulate a newsletter to members, and respond with help or advice to local residents with wildlife questions. Members enjoy a freshly prepared 3 course lunch and various activities. 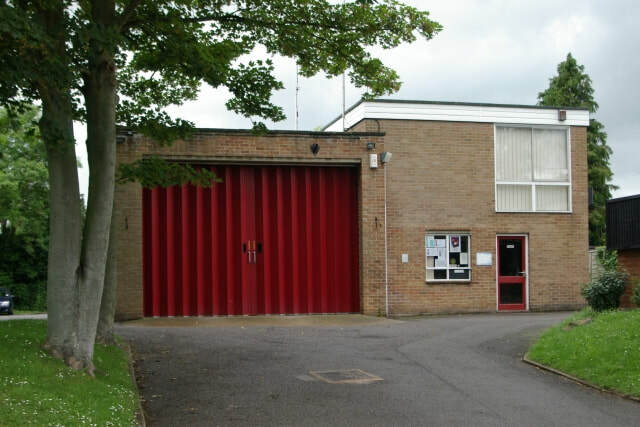 Membership is open to all in Watlington and the surrounding communities and we are able to provide transport for those unable to get out unaided. .
Watlington Fire Station are continuing to recruit more On Call retained firefighters. The Thame & Wheatley group was formed in 1997 and currently has around 170 members. With more than 20 walks leaders it contributes walks of all distances to the area programmes. We offer a warm welcome to all newcomers. Aims to reduce opportunities for crime. Coordinator liaises with neighbours, police and others with regards to community safety. 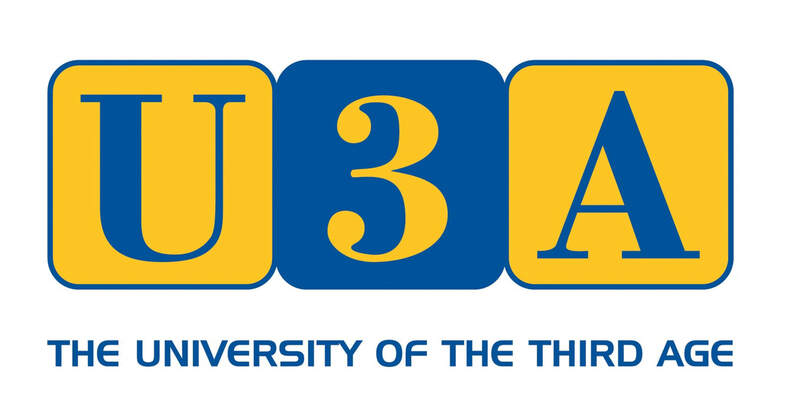 The University of the Third Age is a national organization for retired and semi-retired people to get together and discuss their mutual interests. The Committee organise a monthly meeting with a speaker, which has always been very popular so far. Please come and join us. Do you enjoy gardening, inspiring speakers and visits to lovely gardens, some of them never usually open to the public? Our thriving club has a year-round programme of interest to every garden enthusiast. 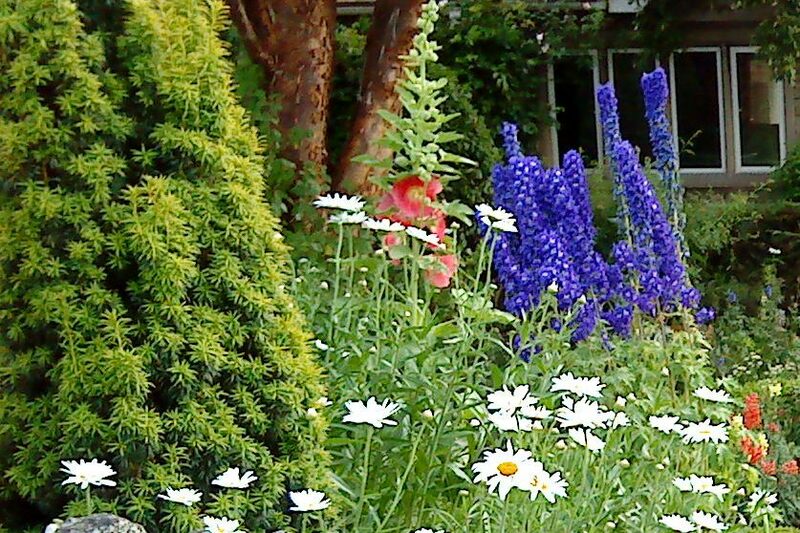 The Watlington in Bloom Group's aims are to encourage the wider community to participate in enhancing and enjoying the local environment in a sustainable manner. The RHS 'In Bloom; campaign gives the group an impetus to achieve, as each year the judges come on a tour of the town. 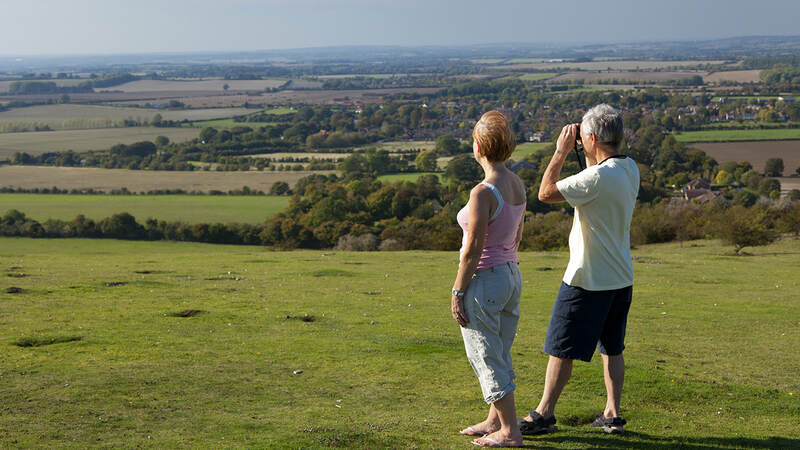 The Friends of Watlington Hill were formed in 1989 by request of the National Trust and Lord Esher whose family donated the Hill to the National Trust. We work under instruction of the National Trust Rangers about once a month, mostly doing scrub bashing but with some path work and regularly cleaning the White Mark. 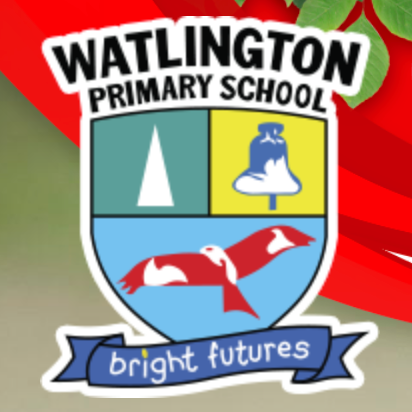 Run by and for the community of Watlington and area. We cover local news and issues, providing a sounding-board for their debate, and a permanent local record. We carry announcements from groups and individuals, and our comprehensive advert section is an up to date directory of local services. 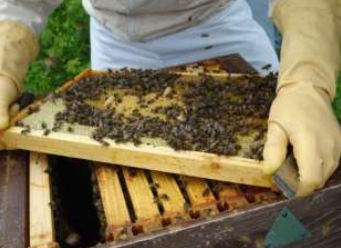 The South Chilterns Beekeepers' Association is for those who already keep bees or who intend to do so, for beginners who want to start beekeeping and need instruction, and for anyone who wishes to be associated with beekeeping in the South Chilterns area. Bringing together Watlington and surrounding villages with the aim of increasing sustainability in the region. Achivements range from producing a Recyling Information leaflet, organising oil delivery sharing, holding a general Swap Shop, a Seed and Plant Swap Shop and first ever Fashion Exchange is sure to be followed by others. 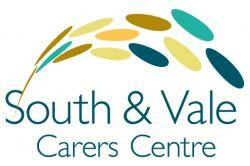 The local centre for lifelong learning – adult and community tutors providing for the needs of local people. Part of Oxfordshire County provision funded by the Learning and Skills Council of GB. We have regular meetings in a friendly atmosphere and liaise directly with the Headteacher and the board of Governors to promote and encourage parents to become involved in their children’s education . A dynamic group of like-minded people who give up their time and energies to raise funds for the school and promote the relationship between parents, teachers and the local community. We work hard but have fun in the process! All parents of children in the Primary School are welcomed by the PTA. 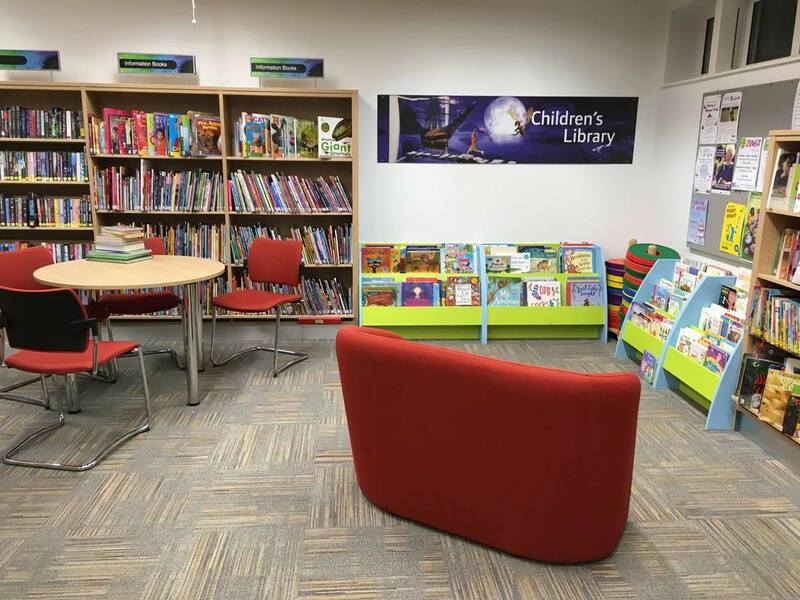 A registered charity, formed in 1998 to prevent the closure of the library and to help promote and develop its use. Has been in existence for 70 years and runs a full programme of both friendly and competitive matches. New members, young or old, receive a warm welcome and a qualified coach gives free lessons whenever they join. Practice bowls are available. The PPG has been established to facilitate two-way communication between the health care professionals of the surgery and its Practice population. We are a group of volunteer drivers based in Watlington. Our objective is to help anybody get to their hospital appointment – NHS/private. It has been recognized that our local transport system cannot offer a direct route to hospital and we offer a door to door service. We welcome anybody who would consider being a volunteer driver. Offers free confidential information, advice and support to unpaid family carers of all ages, including young carers, with benefit forms, aids to help with caring, holidays, home visits and any service which will help Carers in their caring role. Members of any standard are always welcome at the club. Net facilities are available during Winter months with practice nights during the season at the Recreation ground. A Not for Profit Organisation, established in 1995 as a subsidiary of Sanctuary Housing Association. Sanctuary Care provides a 60 bed care home on the former Watlington Hospital site. A registered charity whose object is to promote the education of young people under the age of 25 – residents of the following villages can be assisted – Watlington, Pyrton, Shirburn, Cuxham, Brightwell Baldwin and Britwell Salome. The charity has a limited income from which small grants are made to applicants in genuine financial need. Exist to assist Watlington residents (or exceptionally people resident immediately outside) who are in conditions of need, hardship or distress or are sick, convalescent, disabled or infirm. It assists by either making grants or providing/paying for services for them. Individual applications normally through Citizens Advice Bureau, but messages can be left on the confidential phone line. The football club offers playing opportunities for all ages, with a Soccer School for children aged 3-6, junior league football for 7-14 year-olds, men’s and Veterans competitive league football as well as a ladies training group. New players are welcome. Please see our website for details of how to get in touch. Members of the Oxfordshire Diocesan Guild of Ringers. Ringing is free – more ringers welcome (please call first). If you would like to join the band, book the band, or become a ‘Friend of Watlington Band’, we look forward to hearing from you. Situated in the High Street, offers a warm welcome each weekday morning, where you can socialise with friends over light refreshments or use many of the services available. The Town’s very own sports and social club. All are welcome to join to use the bar, function and meeting rooms for private and public functions up to 150 people. We started life after an open sports day at Icknield School. We have seen success and failure but always enjoyment along the way. We welcome anyone from age 13 years upwards, a regular player, returning to play or someone who wants to try something new and make some friends along the way. We play in the Oxfordshire League, some of us just train, some do it for fitness, but all have fun! Using the old wartime Home Guard training range in Watlington, we have grown from a miniature rifle club to the safe use of all types of firearms with members from all walks of life and ages 12 to 65+. Annual membership from as little as £80. 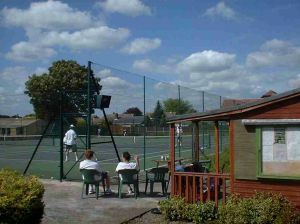 Play both socially and in the Oxfordshire leagues all the year round on the three Club courts, where we welcome players of all standards and ages. Enthusiasm is valued as much as mere competence! 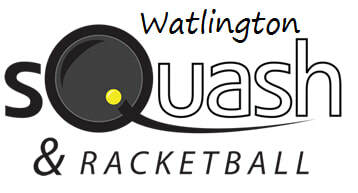 Coaching is available and 2 of the courts have flood lights for winter evenings. For girls aged 10-14 years. 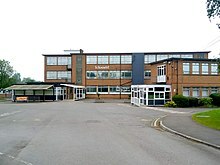 We meet at the Primary school every Tuesday during term time from 18:30 to 20:30. Our activities are varied with an emphasis on encouraging self sufficient, confident young women. We cover many activities from craft to fashion, camping to canoeing, outdoors and indoors. Seeing your inner-self to seeing the world. 10 million members worldwide can't be wrong. Part of The Scout Association, a uniformed movement for young people, and we currently have over forty boys invested, aged between six and thirteen years and five leaders, all voluntary. The Scout Hut is in the Watlington Club car park. The Club based at the Pavilion is open to all young people aged 13 to 18.